A personal view and very positive spin on being diagnosed with T1. I can relate to a lot of this story and the emotions/feelings described. 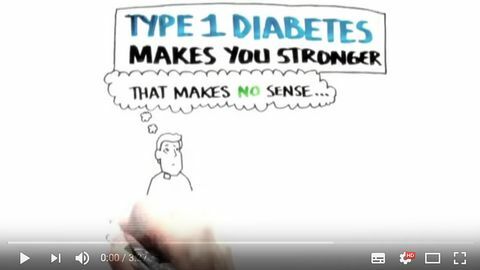 I also find it's helpful to show to friends/family to help them understand the parts of Type 1 Diabetes that they can't see.